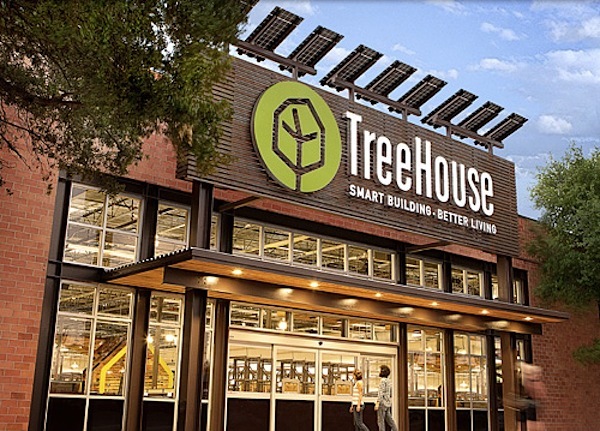 This month, to provide a new and smarter approach to the home improvement store experience, TreeHouse opened its first retail location in Austin, Texas. 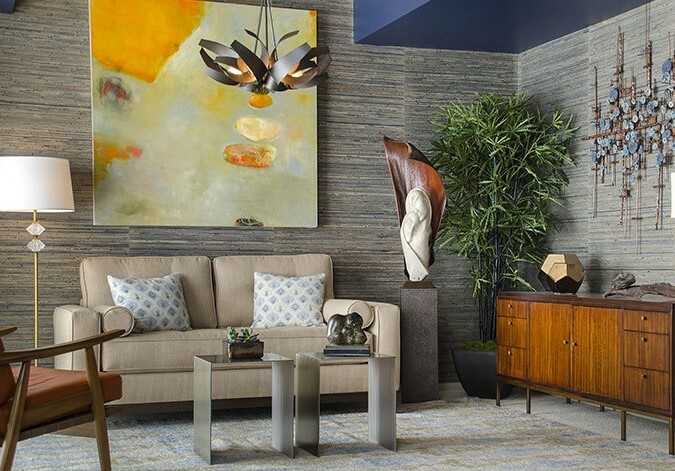 The company will offer an assortment of curated materials and products, such as paints, floor and wall coverings, kitchen and bathroom fixtures, cleaning supplies, storage and organization options, and solar power products, as well as services for flooring, countertop, door and window, smart home system, and solar installations. 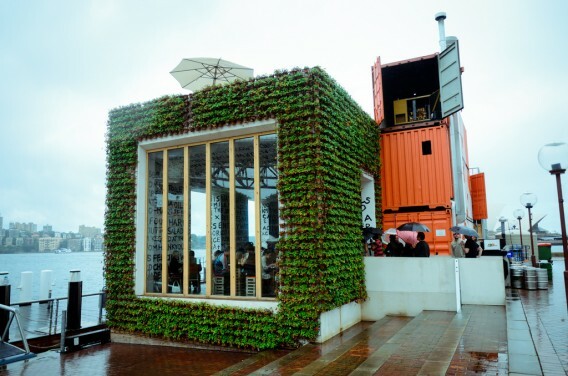 Productive Building is a recycled and recyclable building system concept that was recently demonstrated for the construction of Greenhouse, a temporary, and entirely waste free, restaurant on the waterfront in Sydney, Australia. 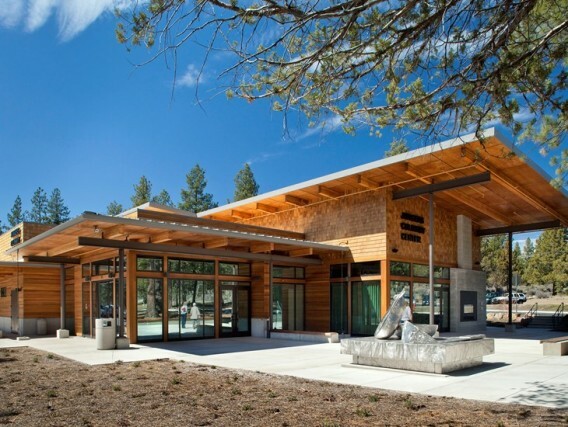 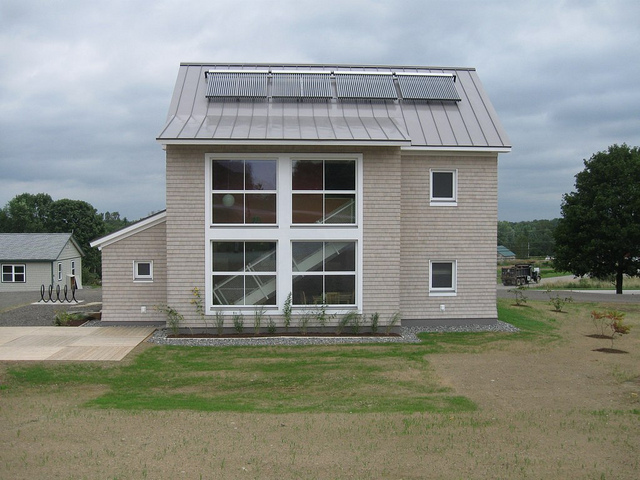 The Productive Building system is an intriguing and fast way of creating a building with steel, straw bales, and simple interior and exterior finishes.